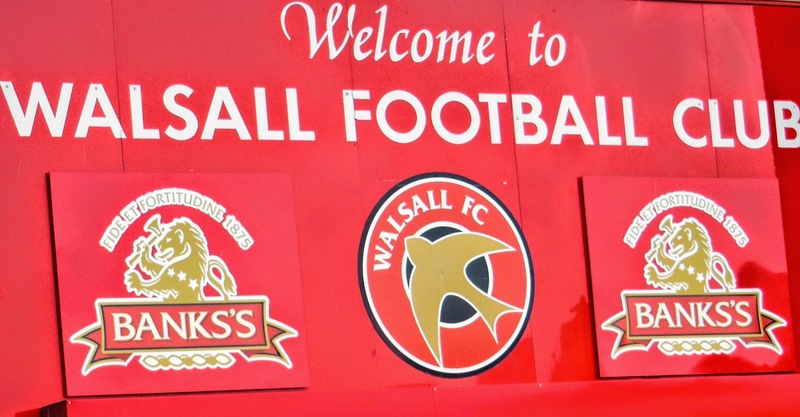 The match is scheduled to kick-off 2.00pm and will see twenty-two Saddlers fans fans take on a Walsall FC Legends and Guests side, in what has become the Supporters' Trust's largest fundraising event of the year. 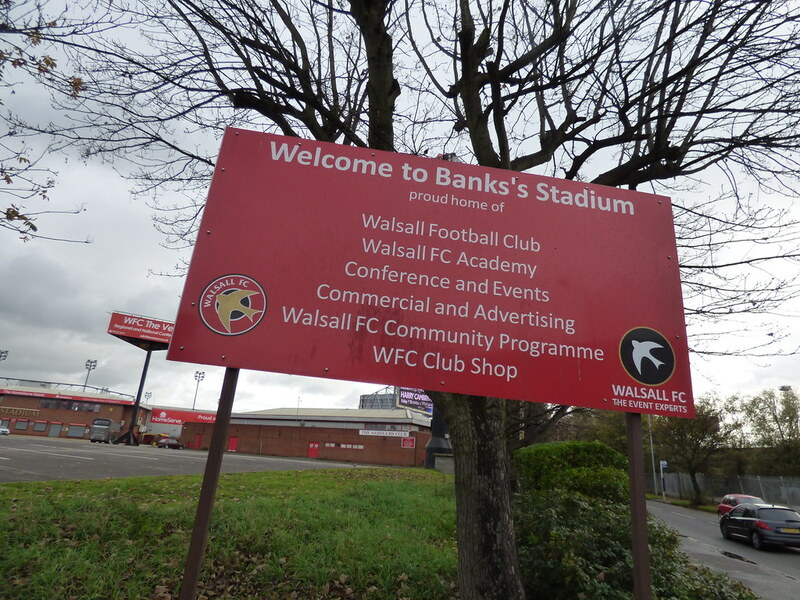 In a statement, released via the Trust's official website - WalsallFCTrust.org.uk, confirms; The Trust Board are pleased to announce that our application to get the land on which the Banks's Stadium stands (including its associated car parks, The Saddlers Club, artificial playing pitch and the stadium facilities) listed as an Asset of Community Value (ACV) has been granted by Walsall Metropolitan Borough Council as of (and including) Wednesday, 2nd May 2018. 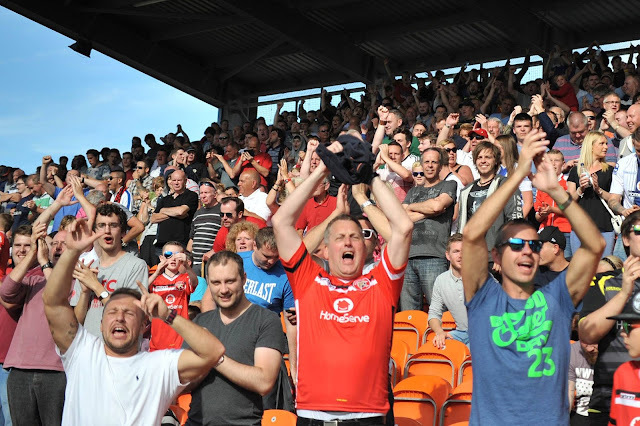 It has today been confirmed that the planned fan protest, which was set to take place during Walsall's home League One clash with Milton Keynes Dons on Saturday afternoon, will not go ahead following meetings between club officials and supporters. 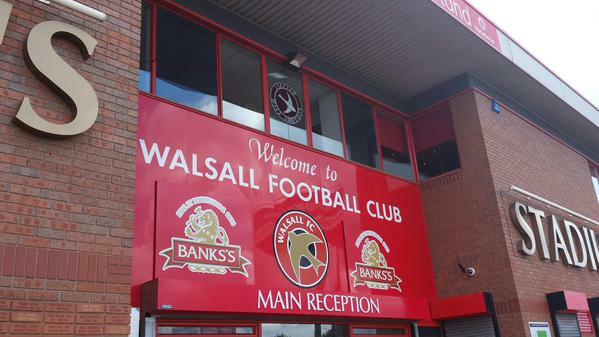 The Walsall Football Supporters' Trust have released a statement confirming their support for a planned fan protest which is due to take place ahead of the Saddlers' League One clash with Oxford United, which will be played at Banks's Stadium on Saturday, 13th January.